The Shipbuilder Express is a condensed version of The Shipbuilder--an employee magazine penned by NASSCO employees--designed to engage and inform the local community about the work of NASSCO shipbuilders. 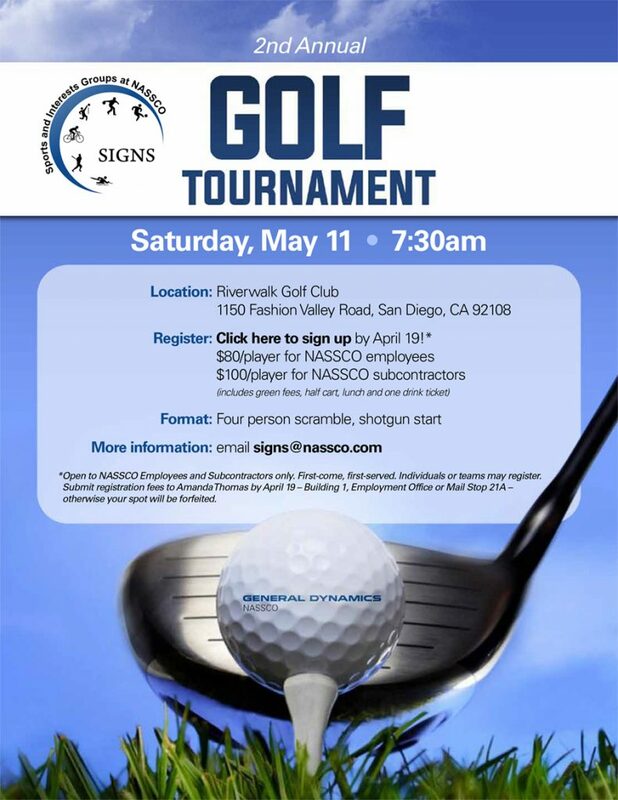 Sign up and receive NASSCO news delivered right to your inbox. Note to NASSCO employees: NASSCO's filters will block emails coming from Constant Contact, so it's recommended to submit your personal email.